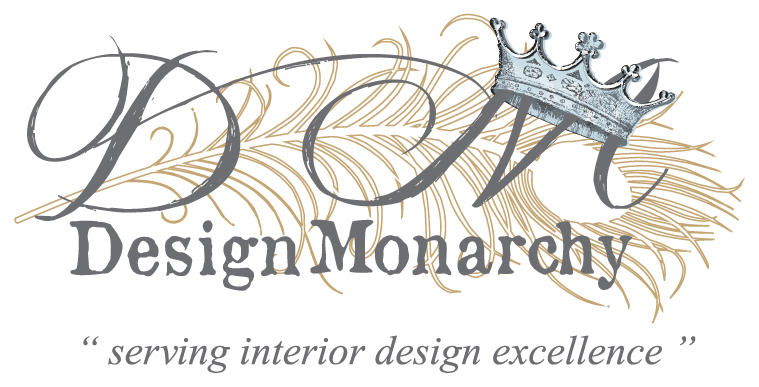 What is the definition of a Zebrano or Zebrawood? 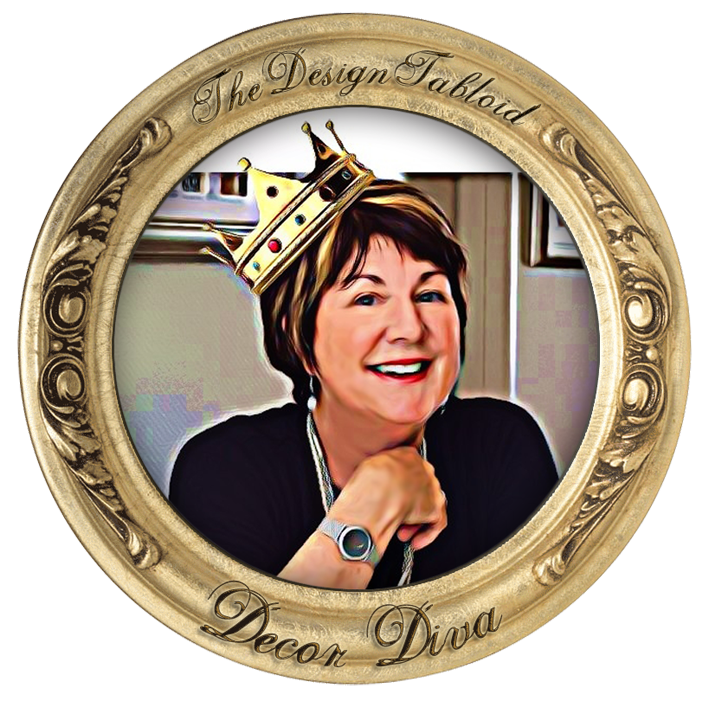 Ask Décor Diva: Dark vs Light Wood? In terms of your plans for your lounge and kitchen – the area being small really needs to be kept of light as possible in order to create and maintain that feeling of space. I would venture to say that having all the cabinets in dark wood would be defeating that objective. I would recommend that you either consider a light wood finish or white or cream cabinets with the same colour on the drawers and door fronts. White would be your better option, but if you are keen on a wooden finish, and then ask your kitchen supplier to show you a few samples along the lighter wood lines. If you should go the white or cream route, a splash of colour can be added into your kitchen by having one or more of the drawer fronts in either a colour or wood finish. Alternatively there could be one or two doors in a contrasting finish or colour. There is no reason why you cannot mix in the colours and textures. In fact that is the trend in kitchens today and it works well. All the best with your plans. Small dual function spaces like Shaidah’s might sound improbable but is actually quite common especially in Scandinavian or East Asian countries where properties are either very expensive or very limited because of overpopulation. It is essential to keep the space light, minimal and free of clutter. Invest in multi-functional furniture and clever storage solutions. 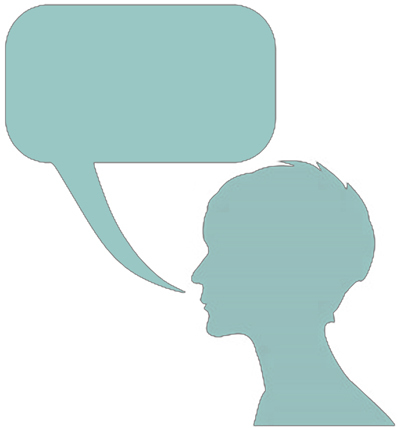 By now, for those of you who have not yet met me in person, or who don’t know me on a more personal basis, would have gathered that I am not in the thirty-something or even forty-something age bracket. This means that I have seen trends come and go, and come again. One such a trend is the Vintage Revival and more particularly the painting of furniture pieces – the furniture from the 50’s and 60’s era. (Frankly, I was surprised to find so much of it hanging around still). This is stuff that my I grew up with – so what is it doing back here again? The truth be known, I just simply did not appreciate the style when growing up. 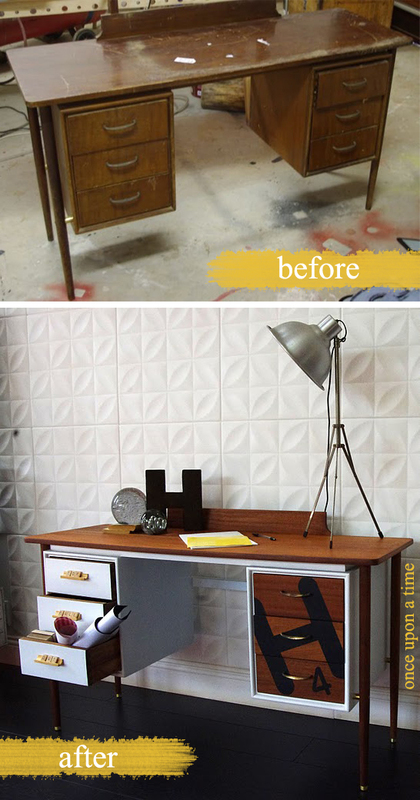 Revived & modernised – and it only took a lick of yellow paint! These bold beauties are from Vamp Furniture. However, the beauty of the revival of vintage is that I am able to see it with new eyes and the application of paint is giving it a new look as well. Isn’t this AMAZING?! Sacha, the talented lady behind “Once Upon A Time” is one of my local upcycling heroes! She transformed this boring piece into an awesome “scrabble” desk! I have a few pieces that I have inherited and suddenly the ball-and-claw coffee table and chairs, which I thought was too awful and could not wait to get rid of, have become meaningful again. This together with my mom-in-law’s old 50’s radiogram cabinet as well as the 2 Queen Anne high back chairs – plenty of potentials. Some more Vamp awesomeness. LOVE the blue! But do I paint them or not? 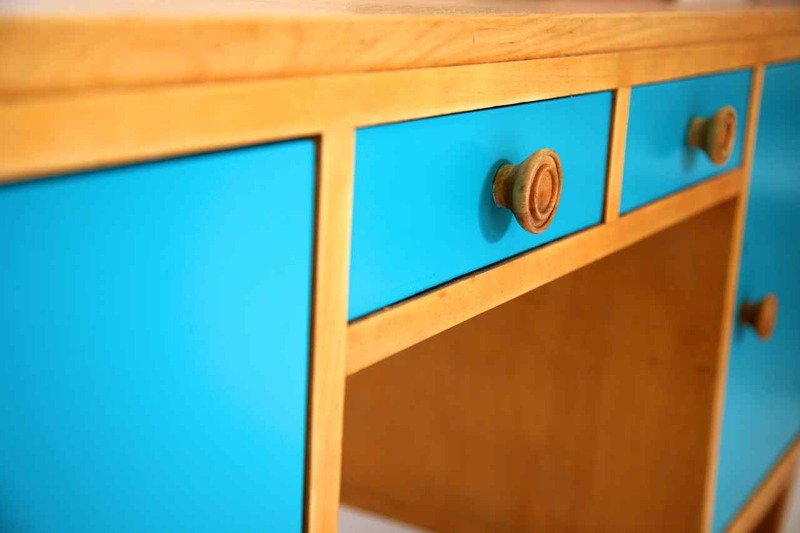 I am a whole lot slower in applying paint to furniture, only due to the fact that many years ago, we used to discover the most amazing piece of wooden furniture hidden under layers of paint. And the declaration of the time was: “how could they do this to a beautiful piece of furniture. We thought they were all “Eijeets” (idiots pronounced EEGGIITTS – by the Irish). 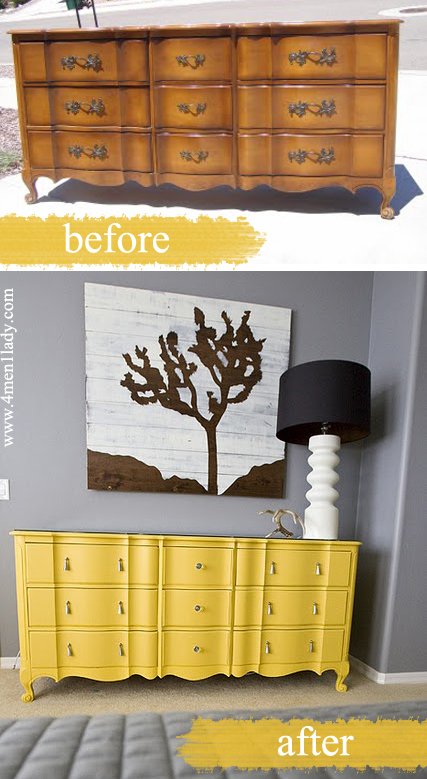 This Canadian chick from “4 Men 1 Lady” seriously knows her stuff – her furniture transformations are stunning! So, I have decided to apply a standard against which to judge whether to paint a piece of furniture or not. I take a long hard look at the quality of the wood and the finish. If the condition is still good, showing natural movement & texture in the wood – NO PAINT (like my little ball-and-claw table). BUT, if the wood has no particular value or happens to be non-descript and just generally in bad shape, then PAINT IT. 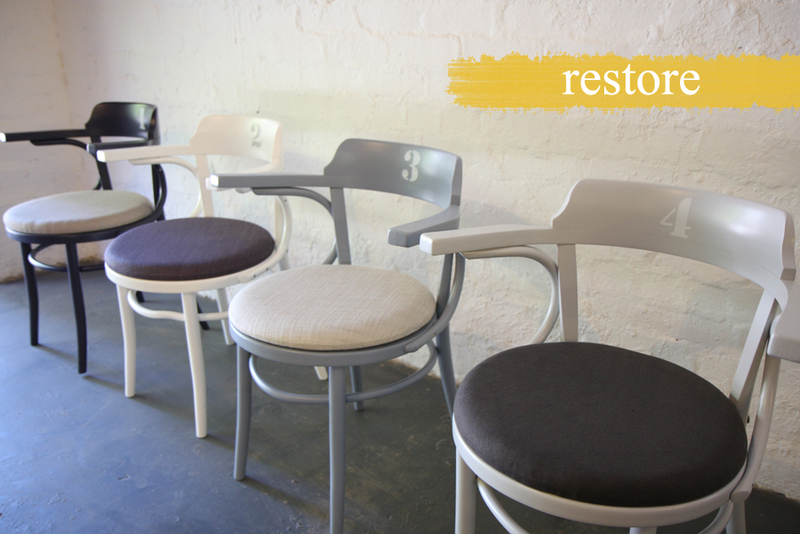 Another talented local company, Restore, works their magic on vintage & mid-century furniture. I doubt you will find me painting Yellow Wood or good Mahogany grain. At times, I am even hesitant to tackle an Oregon Pine piece. I realise that I am somewhat of a purist. But by contrast, something like the Radio Cabinet – it is coated with layers of furniture polish which has made it particularly ugly to appreciate – being painted will grace it with a new lease of life. Vamp Furniture is a shop that I have noticed exercises discretion as to what to paint and what to keep in its natural state. 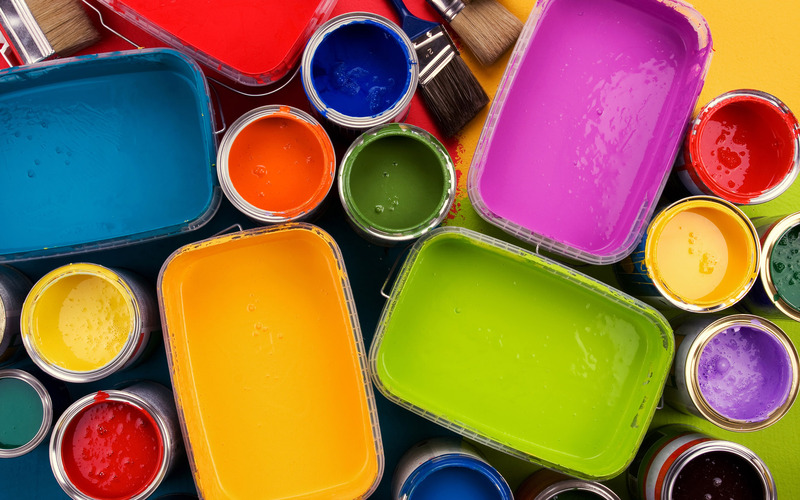 Let’s follow the trend with discretion – evaluate what to paint and what not to paint. We don’t want to be the Eijeets of the future.